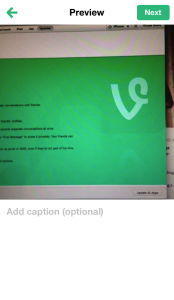 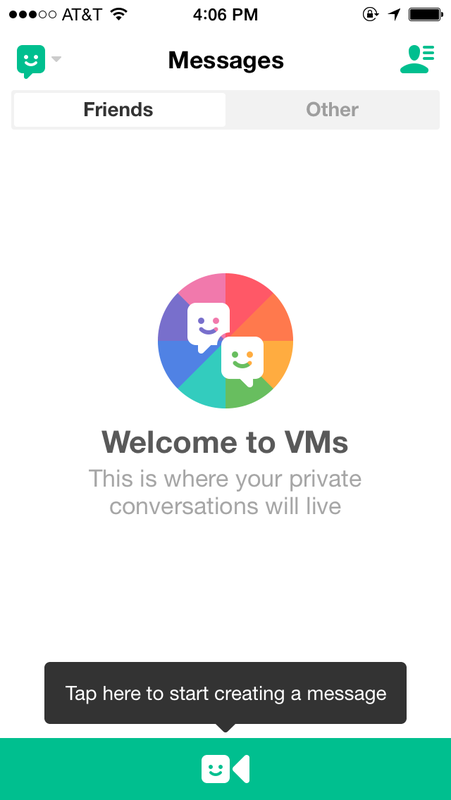 Private messaging has arrived to Vine three months after private messaging came to Instagram. While it’s natural to think messaging on both these platforms would be the same, Vine messages (VM) differs in a couple of notable ways. 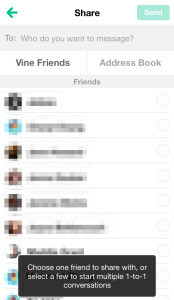 First, Vine Messages let you message any of your friends on Vine and anyone in your phone’s address book who may not be Vine. 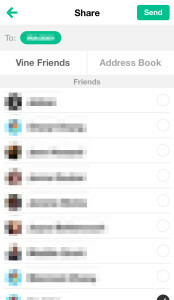 Vine users can also opt in or out of receiving VMs from people they follow/know via the Settings section in their Profile. 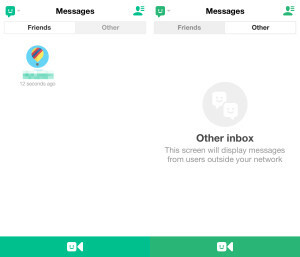 On Instagram, photo or video messages from people/organizations you don’t follow show as pending and have to be approved or rejected on an individual basis. Aside from those differences, user should know that VMs sent to more than one person start separate conversations between you and each of the people you sent a video (i.e. 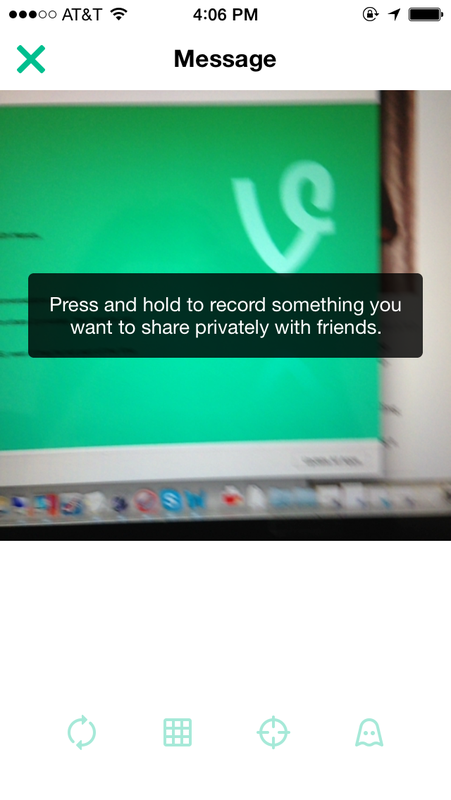 a video sent to 3 people = 3 conversations). For more on how Vine messages work, check out the images below. 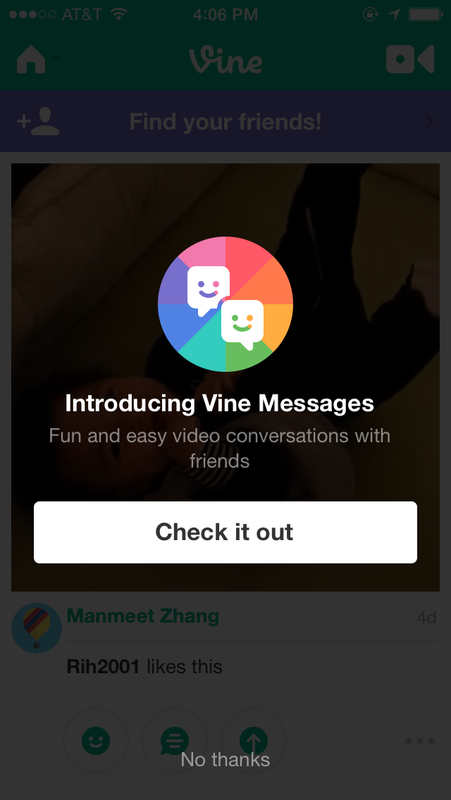 After you update your Vine app, this is the first message you upon opening Vine. 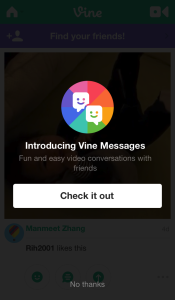 The welcome image will immediate take you to the start of a new video message. 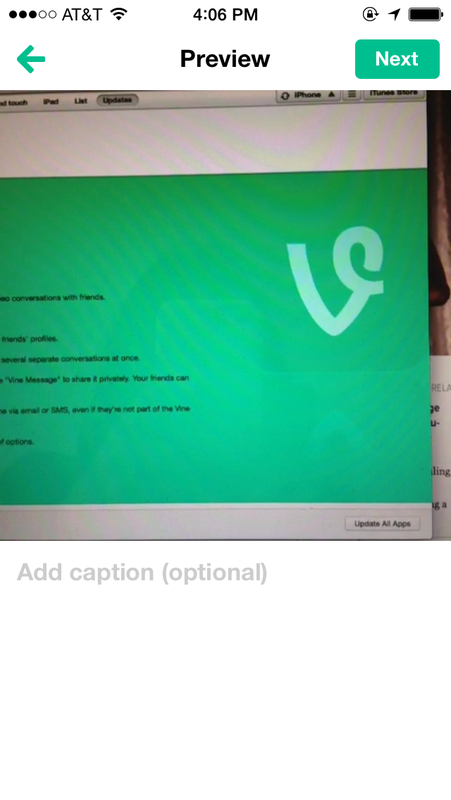 Record a Vine as you normally would. 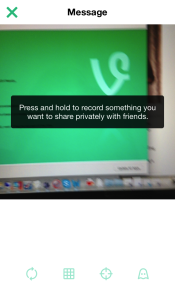 Add a caption and/or hashtags as you would when done recording. 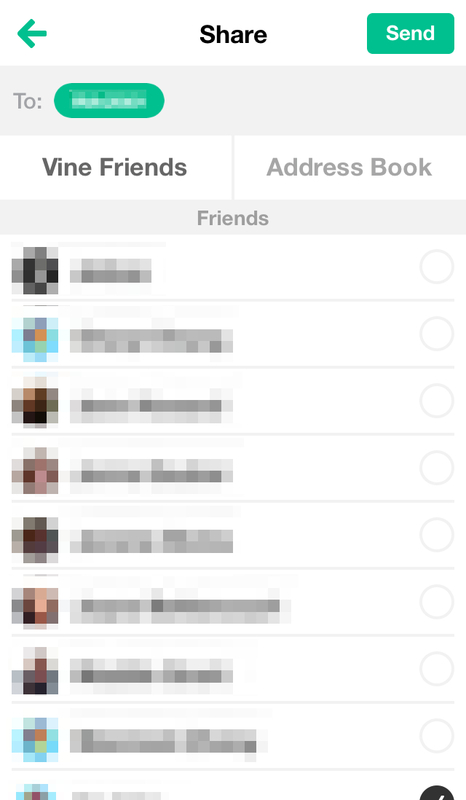 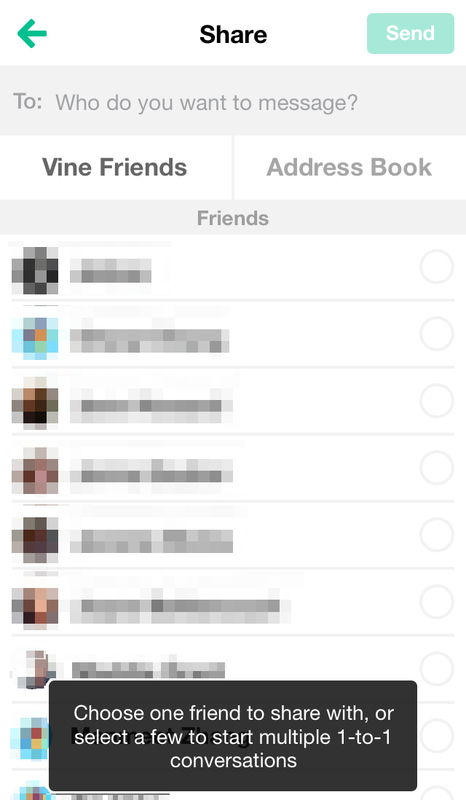 Choose your recipient from your Vine friends or your friends in your address book who are not Vine users. 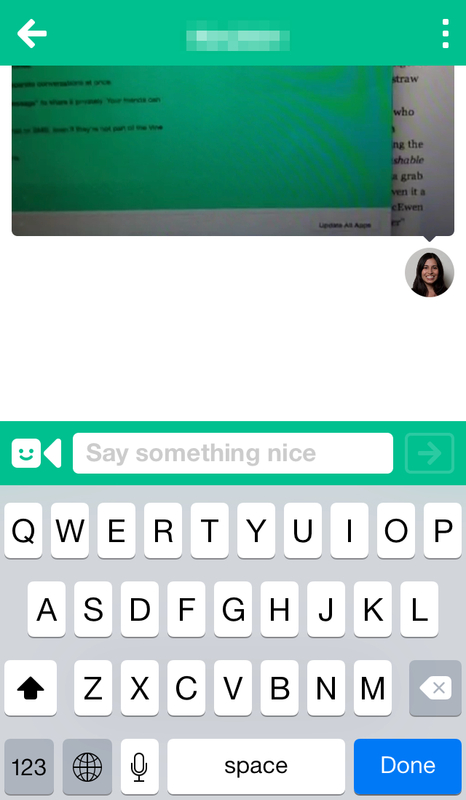 Find your messages by clicking on the drop-down navigation bar located at the top of your Vine screen. 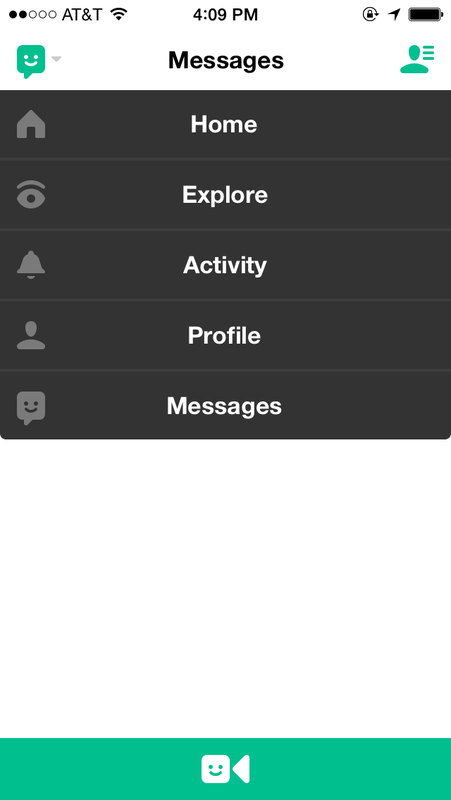 View sent or received messages in your inbox. 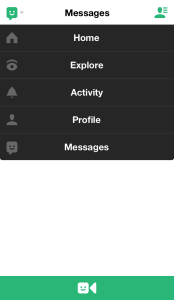 Continue the conversation by selecting a sent or received message.